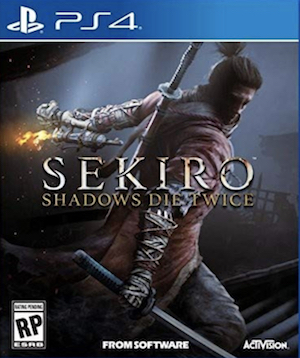 Because really, in Sekiro, shadows die more than just twice. Boss battles are the heart and soul of any game made by FromSoftware. Their latest, Sekiro: Shadows Die Twice differs from the likes of Dark Souls and Bloodborne in many ways, but this is not one of those ways. This romp through Sengoku Japan is full to the brim with challenging fights against excellent designed bosses who will test you to your limits. But of course, as always, some bosses are more challenging than the others, and in this feature, that’s exactly what we’ll be talking about, as we rank all the main bosses in Sekiro in order of their difficulty, starting with the easiest, and then counting down to the most difficult. Obviously, there are some major, major spoilers ahead. 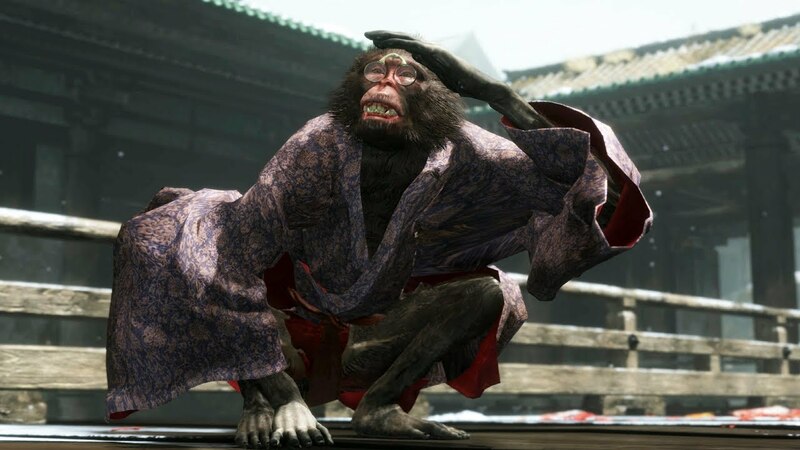 The fight against the Folding Screen Monkeys isn’t so much of a fight as it is a game of hide and seek, as you seek out four different monkeys through a large area, with there being almost zero chances of you actually dying (or even taking any damage, really). You do get into combat with some ghost monkeys intermittently, but fending them off is easy enough. As far as actual challenge is concerned, this boss fight isn’t really that difficult.